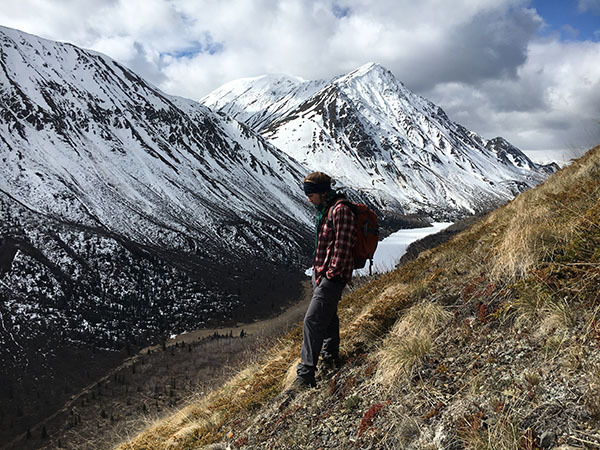 They've stood up to steady abuse from climbing trees and trudging through snow in the Canadian Yukon (looking for squirrel pups,) to working on rocky, salty seabird islands in Maine. They haven't failed me yet. The best part is, when out for a night on the town, they look just fine with a pair of jeans. Here's to having only one pair of shoes! The Renegade GTX® is the best!